Taiwan is bracing for the region's first super typhoon of 2016, which is expected to grow in speed and power before it hits the island around Thursday evening local time. In just 48 hours, Nepartak has rapidly strengthened from a tropical storm with wind speeds of 110 kilometers per hour (70 miles per hour) to a roaring super typhoon with winds hitting 240 kph (150 mph) -- and it could surge even higher. 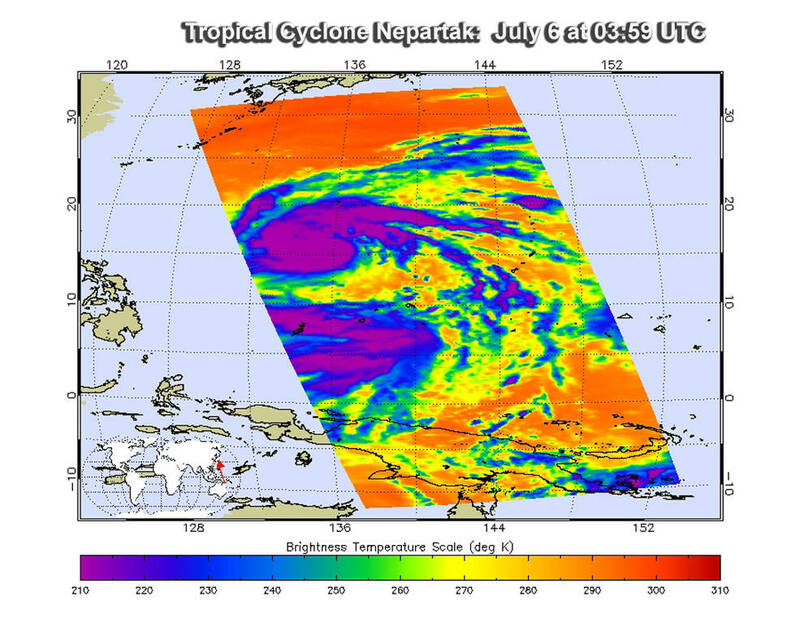 NASA's Aqua Satellite Scans Powerful Typhoon Nepartak NASA's Aqua satellite passed over Typhoon Nepartak after it became a major typhoon in the Northwestern Pacific Ocean. 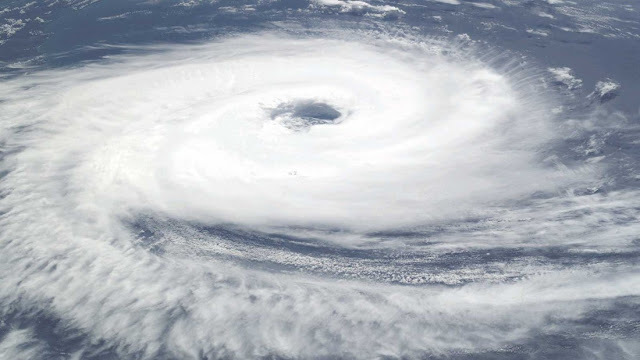 The second tropical cyclone of the northwestern Pacific Ocean season formed on July 3 and strengthened quickly into a tropical storm that was named Nepartak.